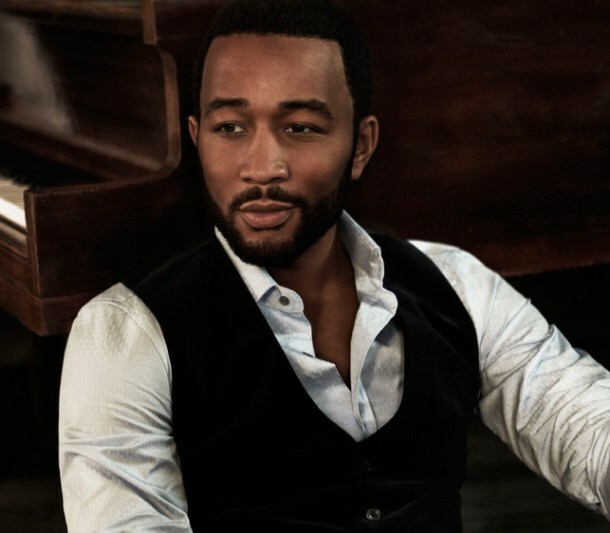 Get John Legend One Woman Man sheet music, piano notes, chords and start playing in minutes. 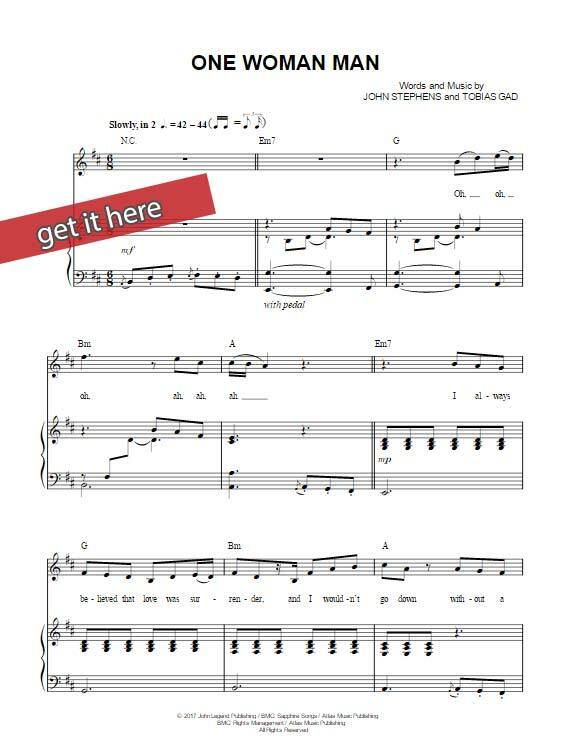 Download, print, watch free video piano tutorial lesson. 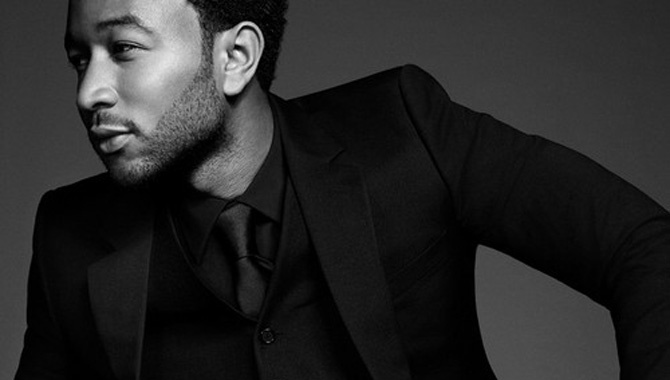 This is a 7-page score that was composed for Fifty Shades of Darker movie. Arranged by Stephens and Tobias Gad, this is a slow 42-44 tempo song.